For security reasons confirm that you are not a robot. 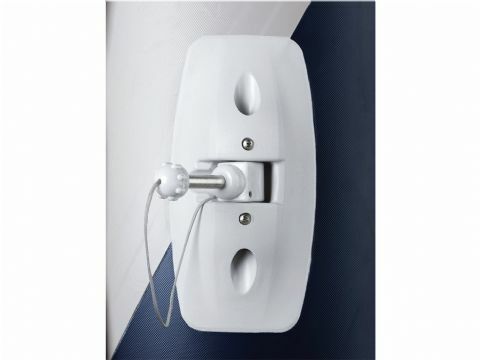 PVC repair kit - Foot pump - Paddles - Bag. 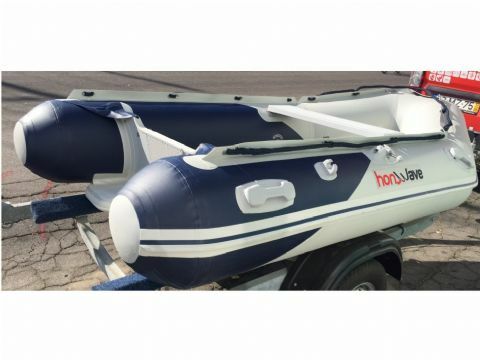 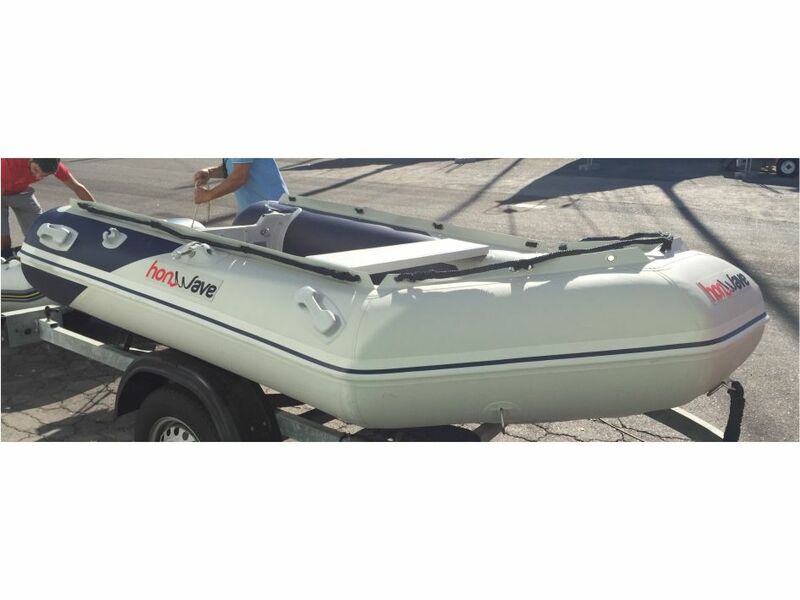 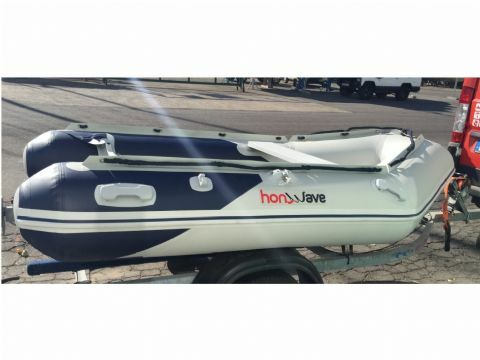 ENGINE NOT INCLUDED - Honwave Air V-Floor Inflatable. 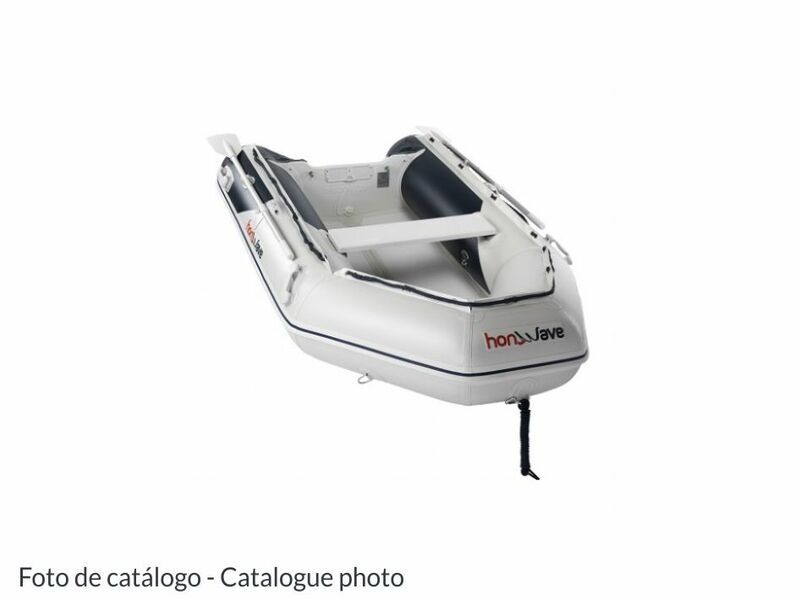 This fast, lightweight inflatable comes fully loaded with a host of features to enhance comfort and performance. 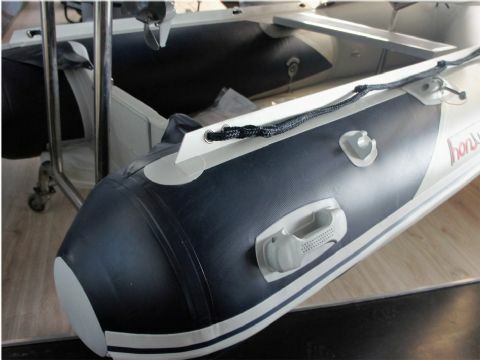 The vibration-dampening floors help to smooth out even the roughest rides, while the deep V hull design optimises keel performance and stability at virtually any speed. 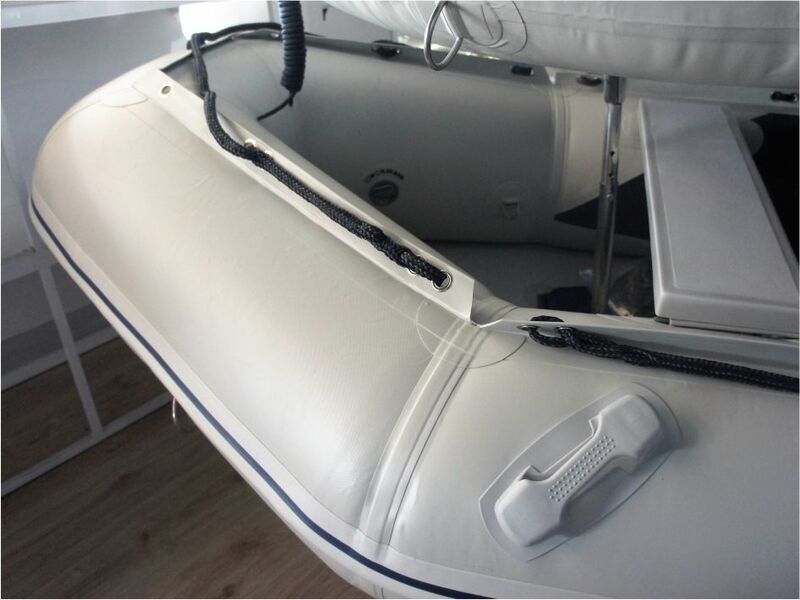 The Air V-Floor inflatables are perfectly suited to 4-stroke engines. With rear-inflated floor trim pads and responsive helm balance, they deliver effortless agility, stability and control. Packing Size (cm) 112 x 60 x 33. 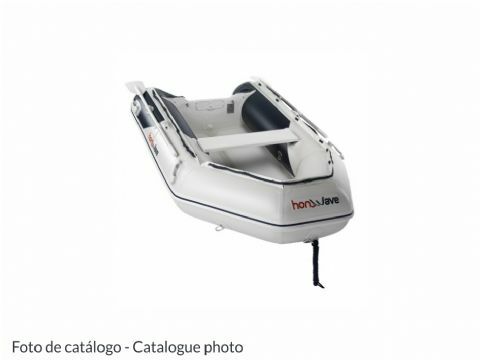 Package powered by Honda B.F2.3 1707€ + IVA OR Honda BF4 2110€ + IVA OR Honda BF5 2186€ + IVA OR Honda BF6 2293€ + IVA OR Honda BF8 3057€ + IVA (price reduction included). 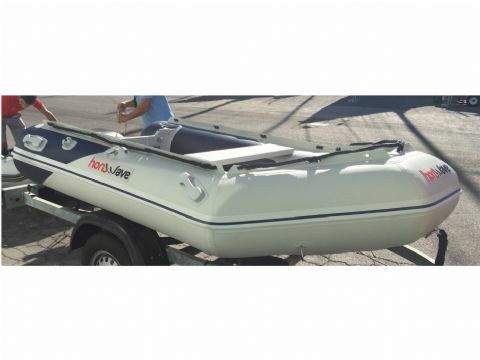 Available in Portimão. 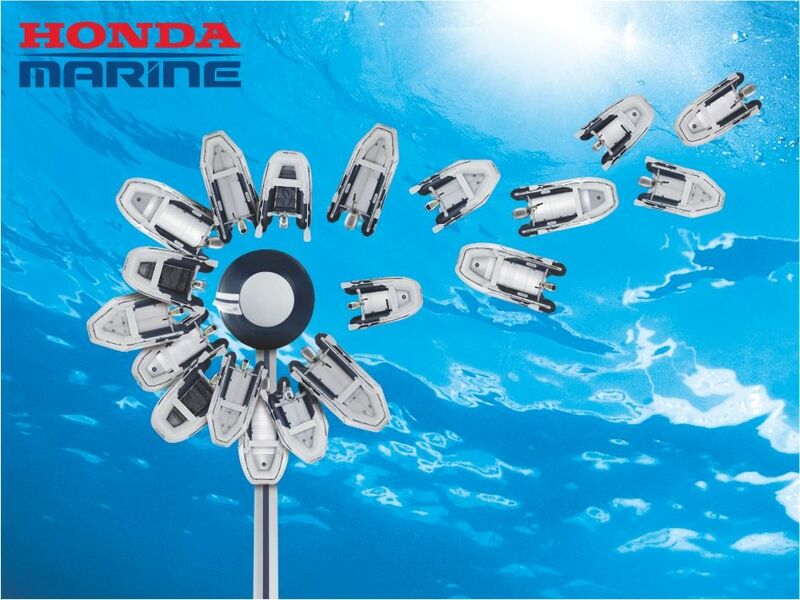 All pictures, illustrations and technical data presented are general and non-contractual information. 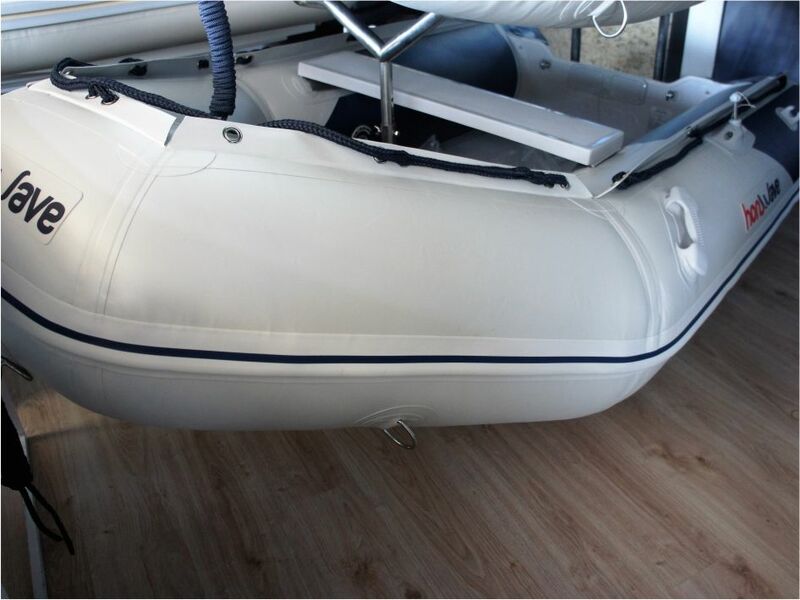 Please check the layout and technical data before signing the purchase contract.